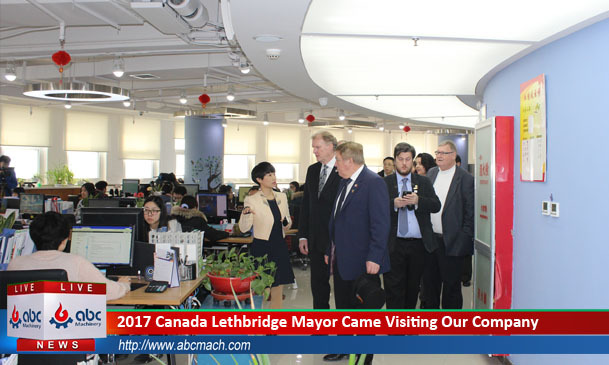 ABC Machinery is dedicated in offerring turn key solutions from evaluating, designing, installing to commissioning and maintenance.We seek success as much as you do. The more profit you earn, the more reputation we earn. Win-win situation! This is how we do business. We are not just selling products, we are selling you a brighter and greener future. 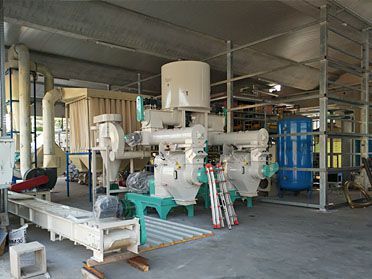 Offer A to Z solutions for pelletizing production (500Kg/H to 30T/H). Our technical team can guild you from start to finish of the complete briquetting project. 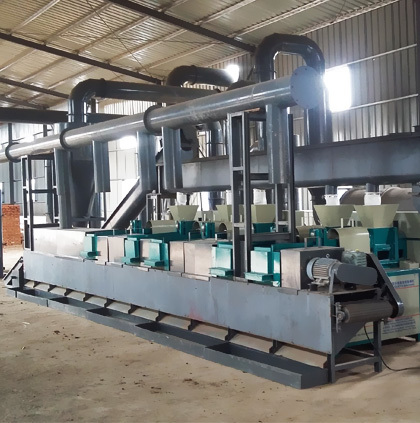 Build customized briquette production line according to different biomass materials.Capacity range from 200kg/h to 5Ton/h. 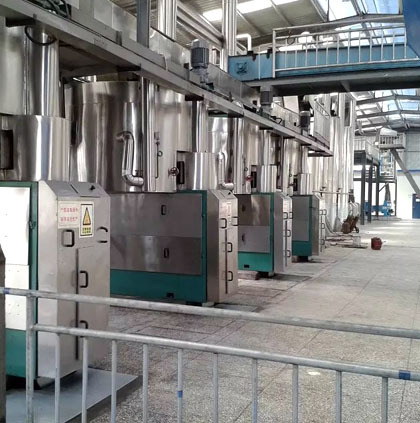 Offer customized oil milling & refining plant, featured of better adaptability, flexible production, high quality of the oil, light color, pure flavor, simple technology, few supporting equipment. 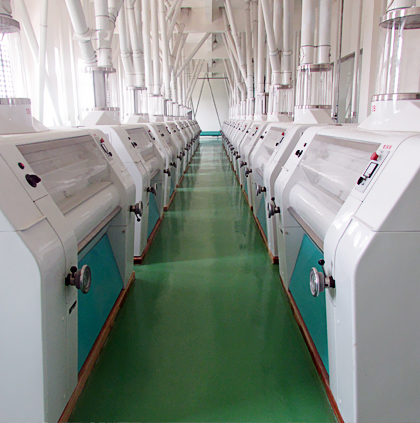 Capacity range from 10T/D to 5000T/D. 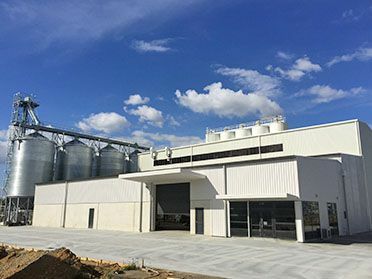 Undertake turnkey solutions of grain processing plant including flour milling and starch processing.The capacities ranges from 10 TPD to 1000 TPD. 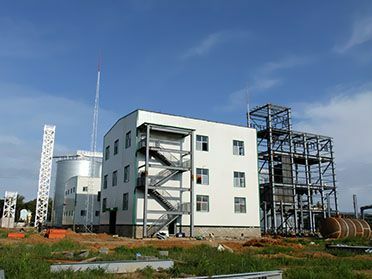 Our core business is to delivery technology, engineering and services over the world within the field of machinery of biomass densification and grain processing. We own two brands GEMCO and KMEC. 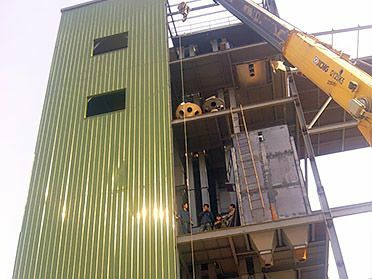 GEMCO is our biomass machinery division and KMEC is our grain processing machinery division. 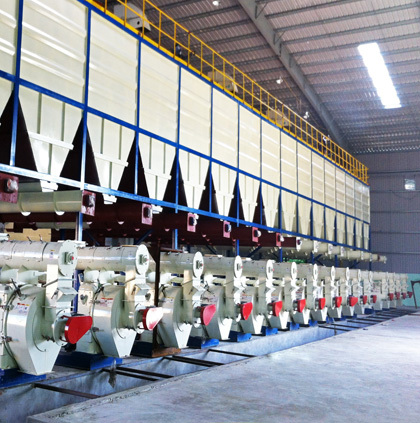 Previous advantages from GEMCO and KMEC are inherited, reinforced and developed by ABC Machinery, so that to offer totally-optimized technological solutions.